Homebuyers take many things into consideration when looking for a home. They look at neighborhoods, weigh the pros and cons of various home styles and determine just how many square feet they need. Another feature first time home buyers and experienced home buyers alike take into account is school district. While it might not sound like something that is directly related to the quality of a home, the school district in which a property sits is an important consideration when choosing a new house. According to Fox Business, some real estate experts say school district accounts for about one-fourth of a home’s value. This is the case for several reasons. The most obvious reason prospective homebuyers should look into buying a home in a good school district is if they have school-aged kids. A better school district generally means a better education. However, it’s important to do further research into a school beyond looking at testing scores. The best schools may also be the most popular – and the most crowded. Alexis Moore, a real estate broker in El Dorado Hills, California, explained that some communities might send students who live in one school district to school in another due to overcrowding, according to Public School Review. Even if you don’t have children or don’t plan on sending them to a public school, the district should still play a key part in your homebuying decision. Homes in a great school district tend to cost more, according to Trulia. This is because parents are willing to pay more to be close to a great school for their kids. According to a survey by Realtor.com, 20 percent of buyers were willing to pay between 6 and 10 percent more than their original budget if the school district was right. Even people who don’t have kids would rather avoid homes in a lower-quality school district. While about 35 percent of people who have children under the age of 18 seek out homes near a great school, still 19 percent of Americans – with or without children – say finding a home in a good school district is a priority for them, according to Trulia. Do your research before buying a home in a school district. 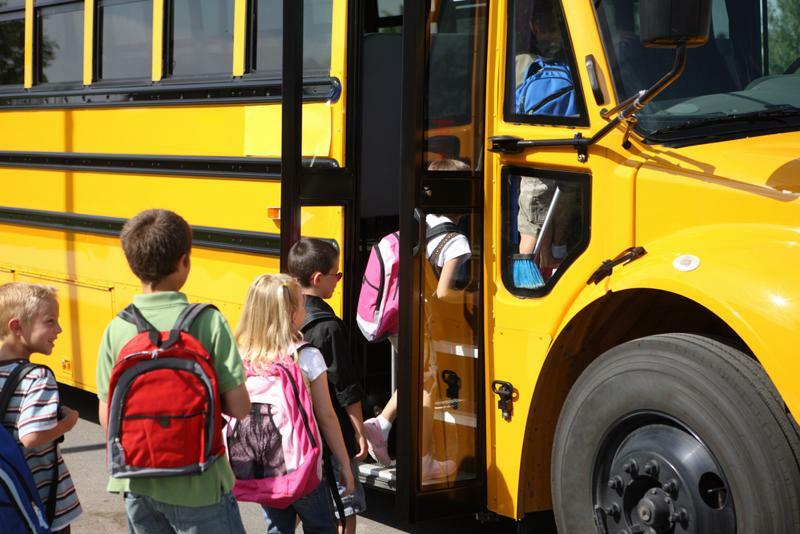 Overcrowding may mean kids will have to be bussed to another school farther away. Since so many people value living in a good school district, the resale value on these homes is high. Trulia explained homes in these districts sell faster. Plus, the value of these houses usually stays more steady than those in lower-quality school districts. That being said, it is crucial to pay attention to an area’s potential to re-zone the school districts or the school’s potential to deteriorate, Figlio said a home that is in a current school district will potentially lose value if the school district changes over the course of your homeownership. Buying a home can be looked at as akin to making an investment that, one day, you hope will pay off. Purchasing a home in a good school district is usually a safe bet, because many people, whether they are parents or not, seek out these locations and the homes tend to hold their value well. To learn more about finding a mortgage in your home search, talk to the experts at Lenox/WesLend Financial or call 844-225-3669. As heard on the radio, it’s the biggest no-brainer in the history of mankind.